More goes into choosing gloves than fit and warmth. 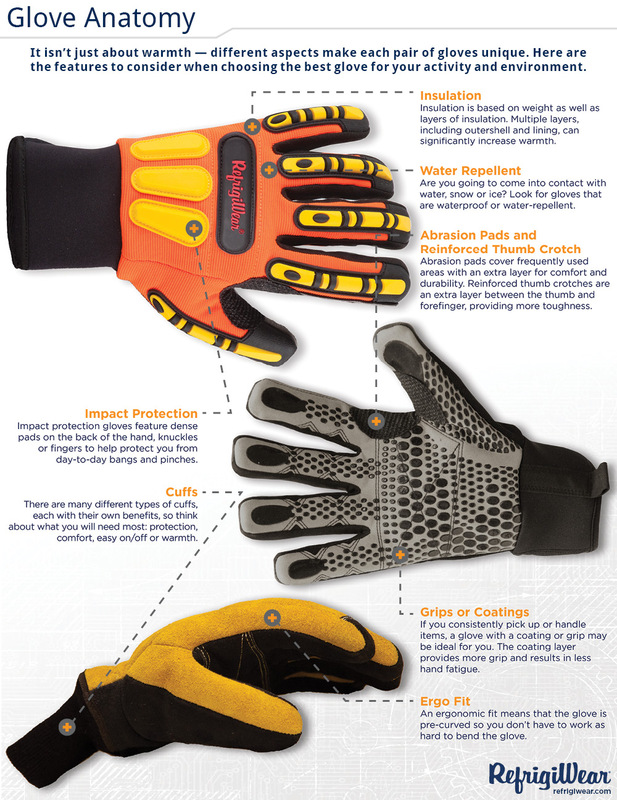 When choosing the right glove for your job or hobby, consider all the factors that make different glove types unique, then choose the best fit for your activity and environment. CHECK OUT REFRIGIWEAR’S VERSATILE FULL LINE OF HAND WEAR.